​Just like the colorful "Hello, fun" logo exclaims Las Vegas Pedego Electric Bikes owner and self-proclaimed “Mr. Electric Bike” Howard Ickes was all about fun and education on March 9 during his bike shop’s grand opening. Howard welcomed roughly 40 guests throughout the mid-morning event that featured showroom demonstrations, free bike tours, great food, raffle prizes and a casual meet-and-greet with staff and company founders who dropped in for the day. Earlier in the week, Howard spent some time with KSNV-TV Channel 3 News Reporter Max Darrow, calling the electric bike “A life-changer” as they offer older or challenged riders a great way to get back on a bike and enjoy the outdoor exercise. For more information on the electric bike, stop by the Sun City showroom for a free, one-hour rental, where you can take the bike for a spin. An RSVP is required. Pedego Electric Bikes is located at 9416 Del Webb Blvd., in the CVS shopping plaza. 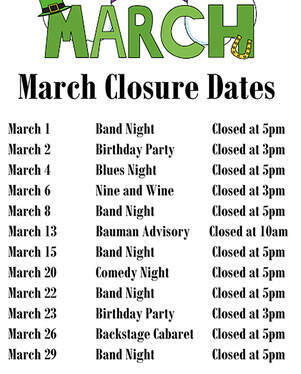 Store hours are Monday through Friday, 8 a.m. to 5 p.m.; Saturday, 8 a.m. to 1 p.m. 702-405-9416. 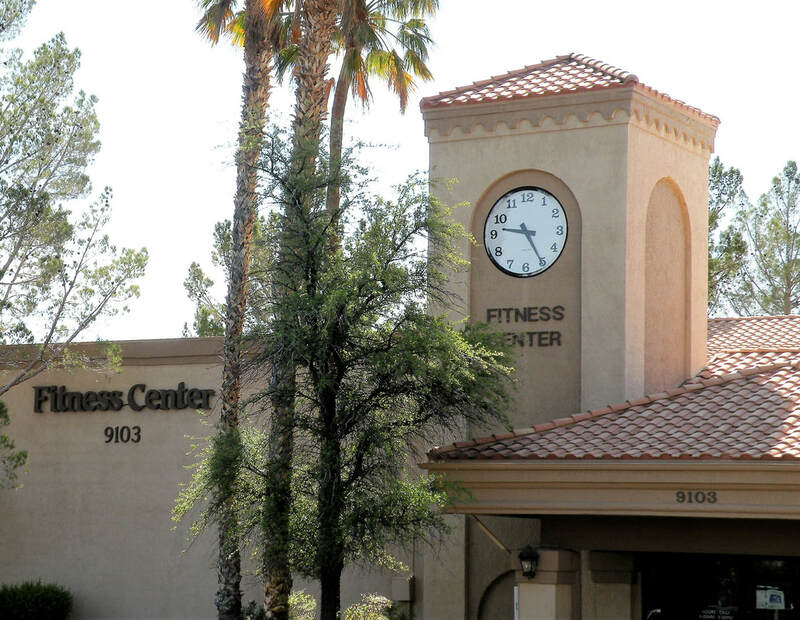 Three projects scheduled at the Mountain Shadows Fitness Center this month will necessitate closing the gym and outdoor pool area. The reception area is under renovation. This project has resulted in a rearranging of the lobby area for easy check-in to the fitness center and all outdoor amenities. The gym will close on Monday, March 18, when the carpet is replaced with rubber flooring. This project is expected to be complete by April 1. The outdoor pool area is closed and is expected to open on time on April 1. Click on Tammy's photo to see how the iconic Roadrunner Saloon is back in business. Pedego Electric Bikes is located in Sun City at 9416 Del Webb Blvd.